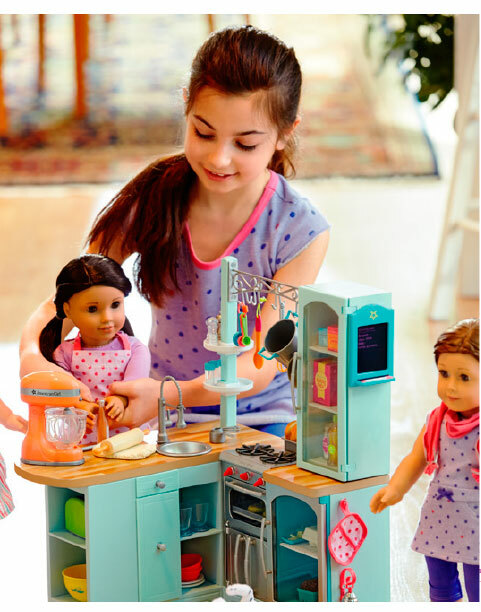 Savvy Spending: Toys R Us: American Girl, LEGO, and Pokemon Events in stores this weekend! Toys R Us: American Girl, LEGO, and Pokemon Events in stores this weekend! Heads Up: Toys R Us is offering two events this weekend and into November! Kids ages 6 and up can make and take a mini Frankenstein LEGO figure. Sunday, October 30th and November 20th, from 2-4pm: Pokémon trade and collect event. Kids ages 6 and up and adult collectors will receive either a FREE Charmander foil card and Pokémon TCG collector’s album. 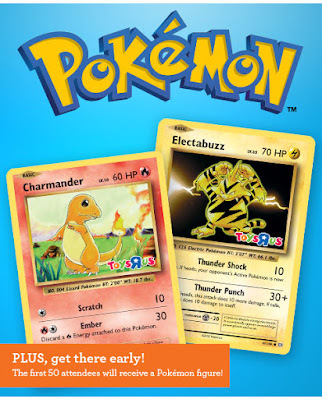 (10/30) or a FREE Electabuzz foil card, Pokémon TCG collector’s album and Pikachu poster (11/20). PLUS, the first 50 attendees will receive a Pokémon figure!